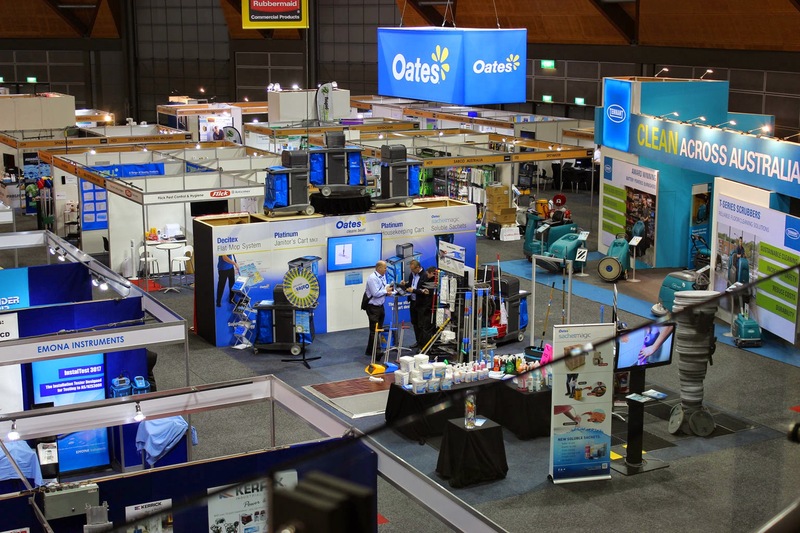 If you wish to participate in the " Innovative Product Award " , please have your product displayed in a prominent position on your stand or display, with a highly visible “Innovative Product Entrant” displayed on it. There will be an independent judging committee, comprising of min. 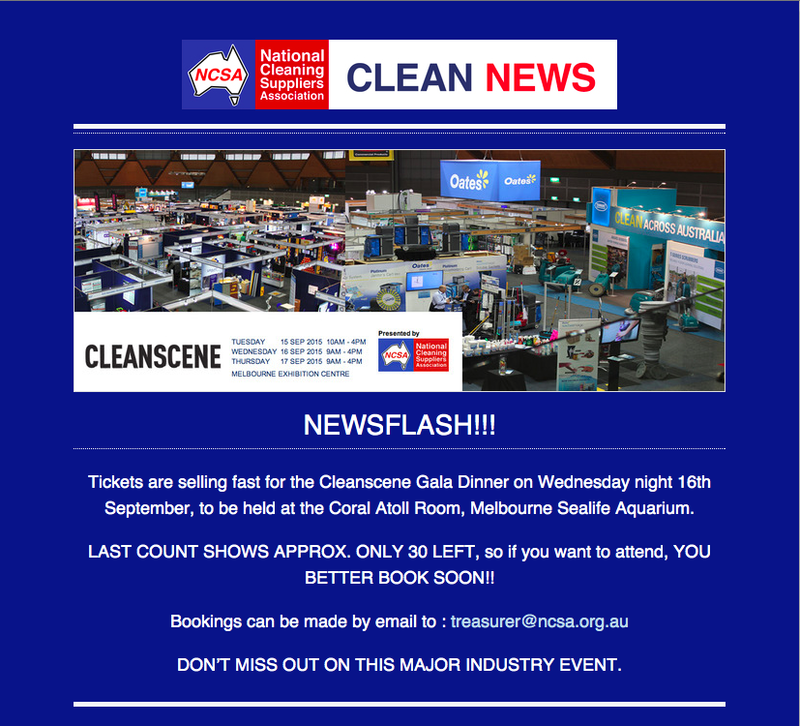 3 persons, will be looking at all entrants over the period of Cleanscene, and Award will be announced at the Gala Dinner, along with Stand Awards and other Award announcements.